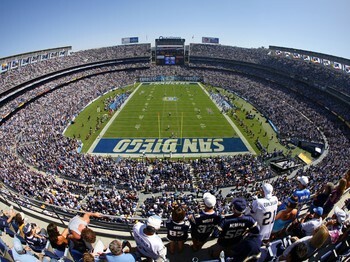 Los Angeles Can Get Back in the NFL Game, Now!! 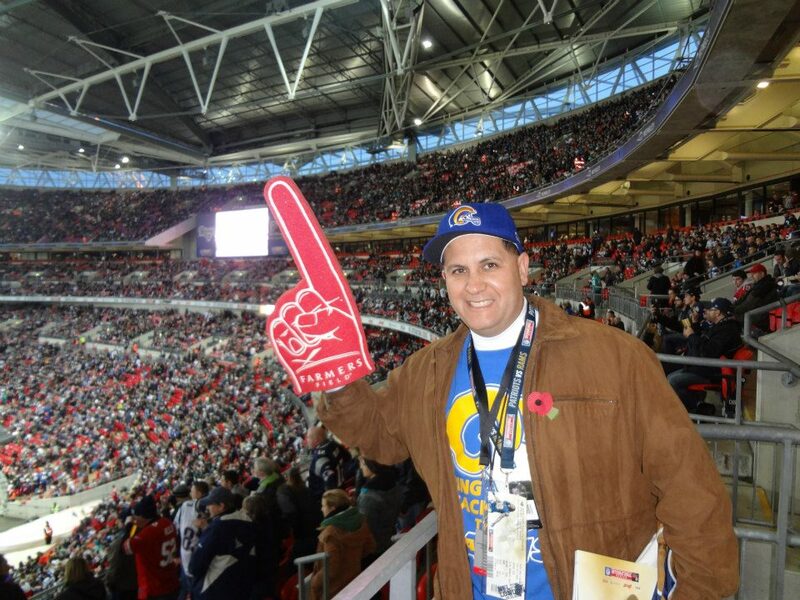 Am I the only “Native Los Angeleno” that’s irritated the National Football League has an annual regular season game overseas in London, England….in a foreign country? I remember hearing the NFL made this happen to expose the “NFL Product” to untapped markets. Didn’t know London was in the running or even wanted an NFL Franchise. 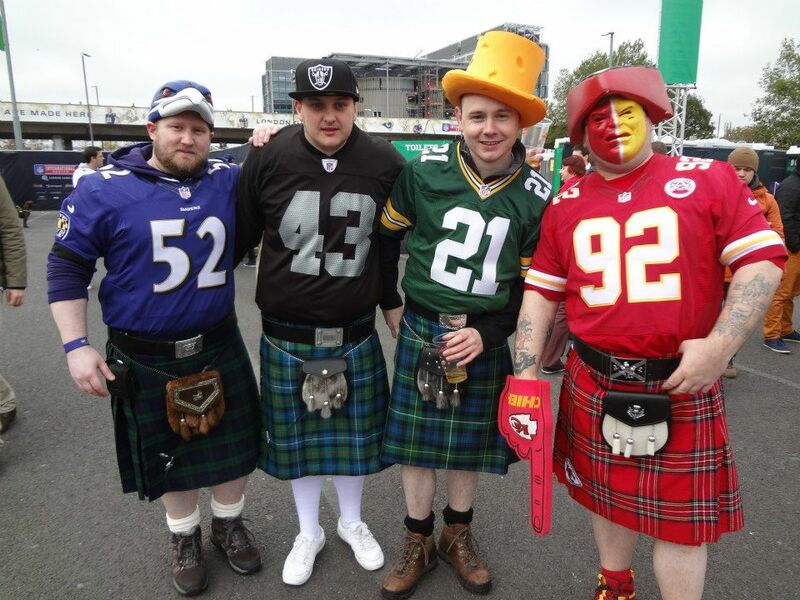 If I’m not mistaken, didn’t WLAF aka NFL Europe FAIL. Wasn’t “We LAF” a financial blunder by the NFL. Weren’t the London Monarchs in “We LAF”. Quite honestly, Los Angeles is the untapped market the NFL should be investing its time, effort and “product” to BEGINNING WITH THE UPCOMING 2010 SEASON. The Los Angeles Sports & Entertainment Commission, along with L.A. County & City Officials, should be on the phone EVERY DAY pestering NFL Commissioner Roger Goodell and the 32 league owners, until all are tired of hearing it and get the message. 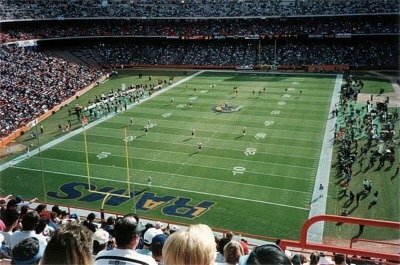 BRING THE NFL BACK TO LOS ANGELES, NOW! Local lobbyists need to drive this point home. An L.A. NFL Team will help boost the currently sagging local economy and expose the game to kids who have missed out on seeing NFL stars, some who played collegiate football at USC and UCLA, live and in person. Oh, and the league will make $$$ too. That’s the name of the game, isn’t it? 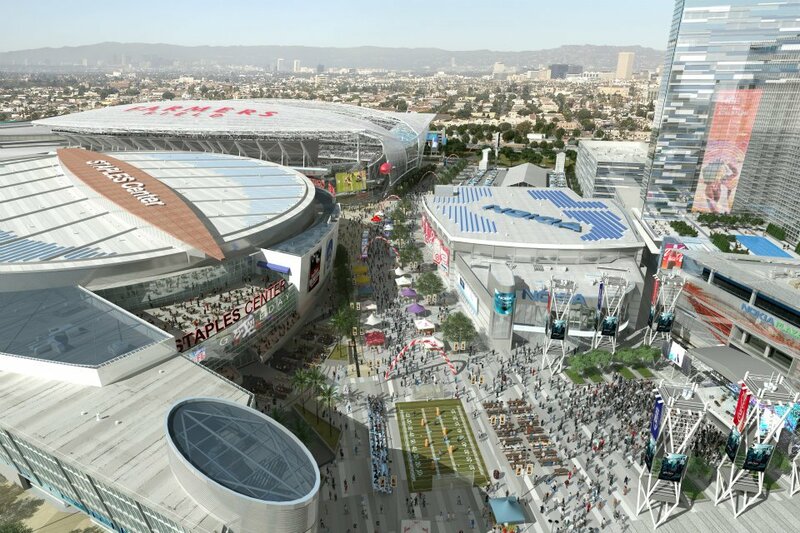 Los Angeles needs to make the “NFL Suits” understand LOS ANGELES is the place to have the annual regular season football game, with the short-term goal of having a financially strong NFL franchise with a solid fan base in the greater Los Angeles area. Not in a foreign country located across the Atlantic Ocean. AMERICAN FOOTBALL IS OUR GAME. Keep the “NFL dollar” flowing at home. I could care less about the British Pound and Wembley Stadium. 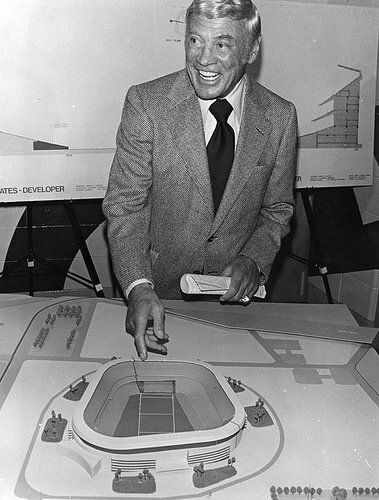 If the league wants to have ONE annual regular season game in an old, dumpy, past its prime stadium….have it right here at the Coliseum until L.A.’s new, state-of-the-art stadium is built. Los Angelenos deserve that much. 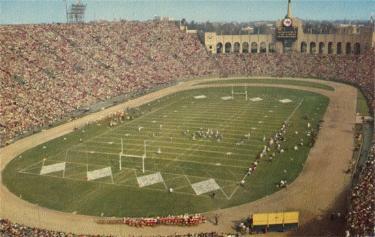 As a matter of fact, instead of heading overseas during the pre-season as well, the NFL should, also, consider having a pre-season game or two right here in Los Angeles or Pasadena. 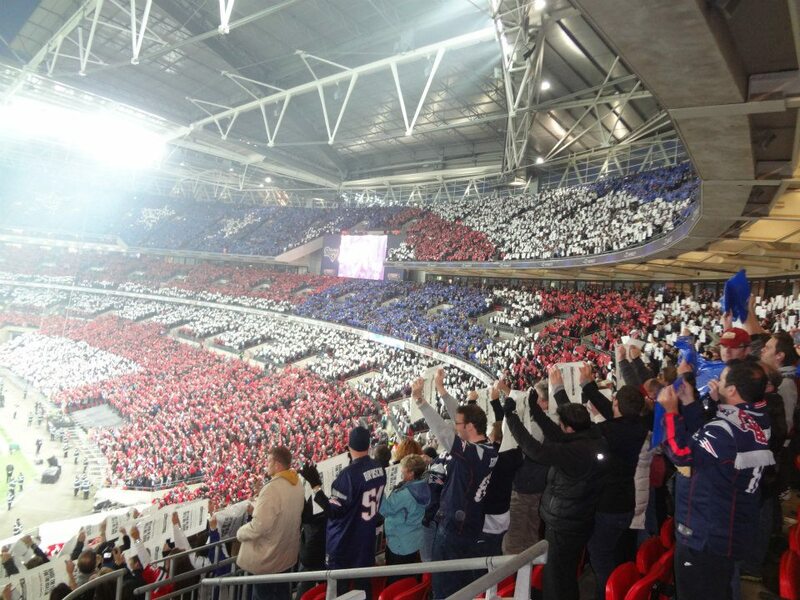 The NFL is the most popular Sports & Entertainment ticket in the country. With it comes people spending dollars. That stimulates local economic growth for employment opportunities, small & large businesses, the city and the state. People like to be “where the action is”. They’ll spend their hard-earned money where that action is. The “NFL Action” needs to be right here in Los Angeles. *Did you know the NFL NETWORK, owned an operated by THE NATIONAL FOOTBALL LEAGUE, has its MAIN STUDIOS in CULVER CITY…..in LOS ANGELES COUNTY. 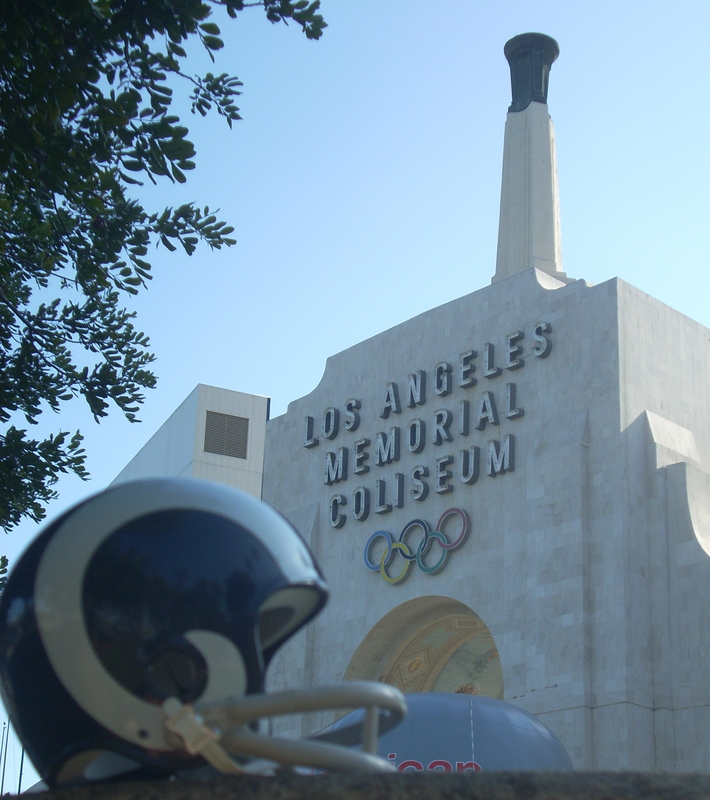 Yet, it hasn’t had an NFL franchise in Los Angeles since the 1994 season when the Rams and Raiders called L.A. home? 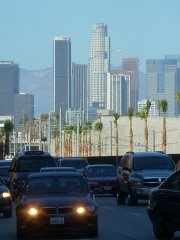 *Did you know the FOX NETWORK’S NFL PRE-GAME & POST-GAME SHOWS are broadcast out of a STUDIO right here in LOS ANGELES. 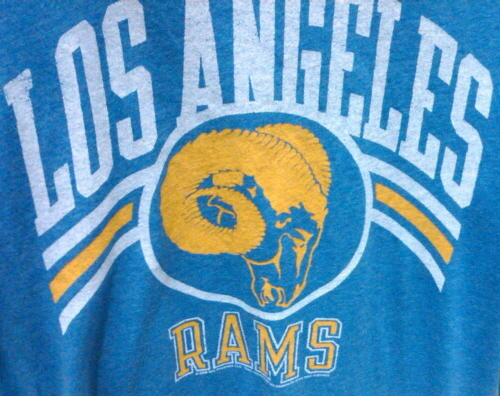 Yet, there hasn’t been an NFL franchise in Los Angles since the 1994 season when the Rams and Raiders called L.A. home? *So, let me get this straight. 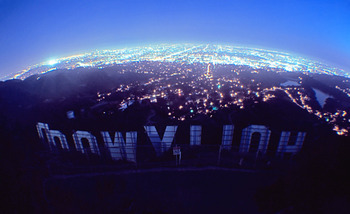 LOS ANGELES, THE COUNTRY’S SECOND LARGEST TV MARKET, THE ENTERTAINMENT CAPITAL OF THE WORLD, is a worthy enough place to produce and broadcast studio shows licensed by the National Football League. 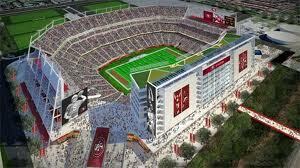 However, L.A. isn’t good enough to have an NFL Franchise? HYPOCRITE$! !